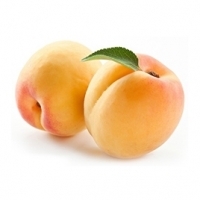 Browse apricot suppliers by country and region. The Apricot is a fruit originating from the North of China. It has a rounded shape and its size is somewhat smaller than that of a peach. The color of its skin is yellow-orange with reddish hues. Its flesh is juicy and its flavor is sweet. 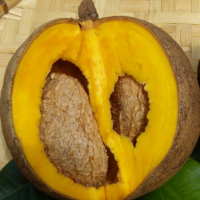 It is one of the fruits richest in carotenes, especially in beta-carotenes, with Pro Vitamin A activity and which helps in the prevention of cataracts, cancer and cardiovascular diseases. Recommended for stress and heavy digestion. In addition, it contains small amounts of flavonoids with antithrombotic and antioxidant activity. 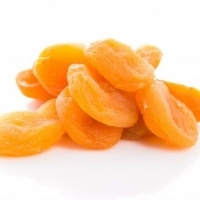 Our Apricots are sourced from growers in Turkey, Italy, Ukraine, Japan and Spain. 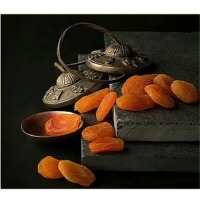 Dried apricots are high in dietary fibre. They are a type of traditional dried fruit. 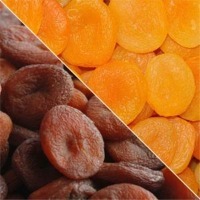 Dried apricots are high in dietary fiber. They are a type of traditional dried fruit. Short on time? 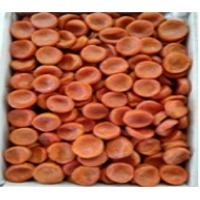 Let apricot sellers contact you. We deals in dried apricot. Many names for this rare find but its just one powerful fruit that taste like wonders! Home to only the Caribbean and South America we are the prime supplier of this organic wonder. 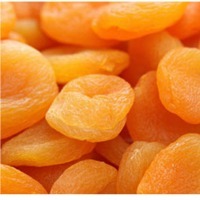 Apricot : Apricot weighs 25-30 grams. Smooth velvet flat surface. The flesh is yellowish orange in color, juicy, sweet and aromatic. There are 5 varieties: Bebek, Ninfa, Sekerpare, Trintina and Igdir. 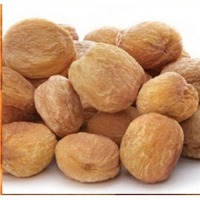 Ventus Uluslararasi Tasimacilik Ve Dis Ticaret A.S.
Sweet apricot kernels, dried apricots. Pistachios, dried fruits and pulses , apricots, prunes, fig. Frozen fruits, strawberries, apricot, figs, pomegranate, dates, mango slices, frozen vegetables,, artichoke bottoms, all artichoke bottom products cuts, slices dices, artichoke hearts, whole, halves, quarters, okra, fava beans, peas, peas & carrots, mixed vegetable. Ari Kayisi Ve Tarim Co., Ltd. Dried apricots, apricots, fig, dried fig.